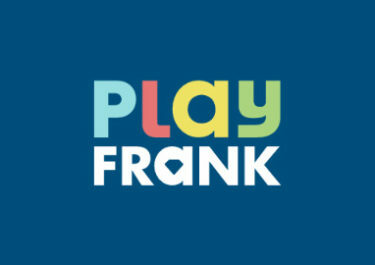 Play Frank – Groundhog Day Special! Predict the arrival of spring! Groundhog Day has become a tradition to predict the weather in the coming weeks by observing if a groundhog is emerging from his burrow on the said day, which will be on 2nd February this year. 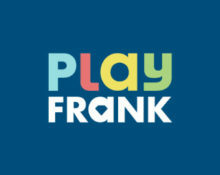 To celebrate the day Play Frank will hold a 3-day challenge where players can score Free Spins for winning on a selection of games. Can you predict which game will give you the best wins? Stay tuned for the weekend and become the King of Blackjack and secure yourself a huge cashback if you place in the TOP2 of the tournament. Every other qualifying player can also look forward to a reward. Not yet predicting and spinning at PlayFrank Casino? Then sign-up now to claim their 100% Welcome Bonus up to €200 and an additional 100 Free Spins on Starburst! Play Frank Groundhog Days – from 31st January to 2nd February 2017 all players can get rewarded with up to 80 Free Spins on Cloud Quest. Just spin on the selected games, score a win and the Free Spins are yours. Eligible games are Cloud Quest, Sky Way, Thunderstruck and Thunderstruck II. Play Blackjack from 4th to 5th February 2017, be crowned the King of Blackjack and collect a king size cashback. These are credited as bonus on Monday by 12:00 CET and carry a 30x wagering requirement. Bonus Terms and Conditions apply.